We kick things off Wednesday, August 2 with the Grace Burrowes Too Scot to Handle review tour. Stop by to read what Janga has to say about this newest book in Burrowes' Windham Brides series. Friday, August 4 brings the Laura Trentham's Leave the Night On review tour to the Dish. I'll be sharing my thoughts about this new Cottonbloom story that introduces the Abbott brothers. I loved the first Cottonbloom trilogy and am excited to dip my toes into this new one. 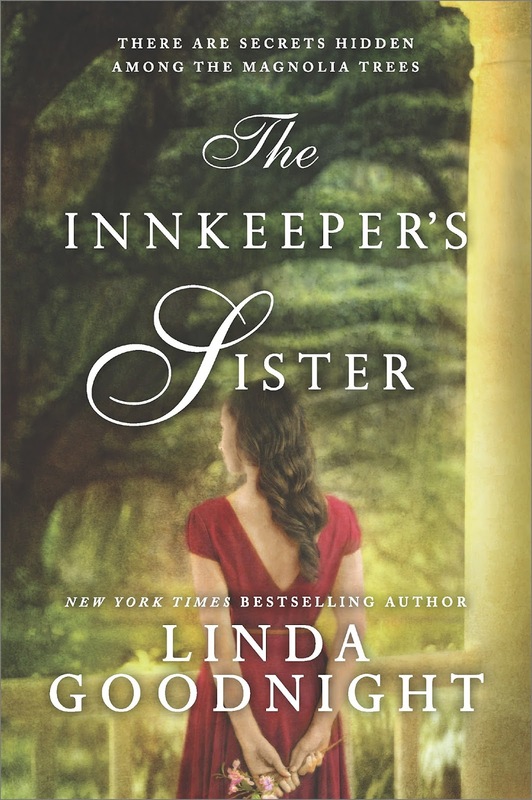 The review tour for The Innkeeper's Sister by Linda Goodnight stops here on Monday, August 7. Stop by to read Janga's review of this newest addition to Goodnight's Honey Ridge series. 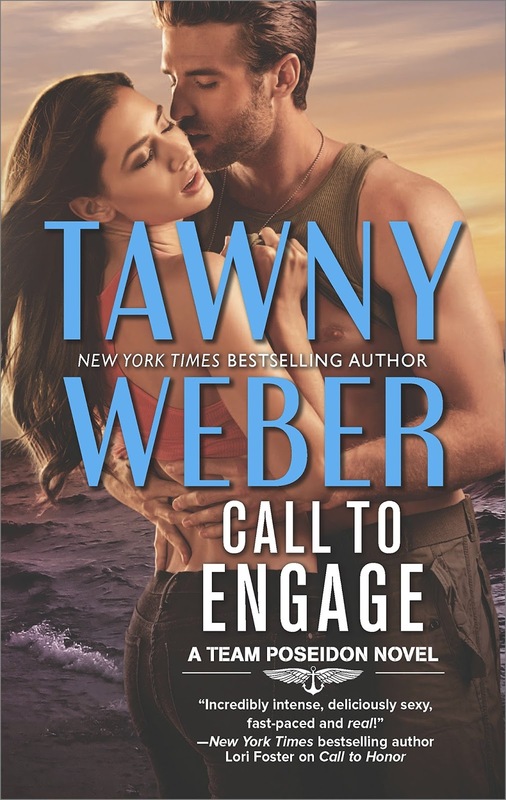 We turn our attention to military romance with Tawny Weber's Call to Engage tour on Wednesday, August 9. I'll be sharing my thoughts about this second book in Weber's Team Poseidon series. Friday, August 11 brings historical romance author Louisa Cornell to the Dish for a Q&A. Louisa's debut single-title romance, Lost in Love was released May 31. 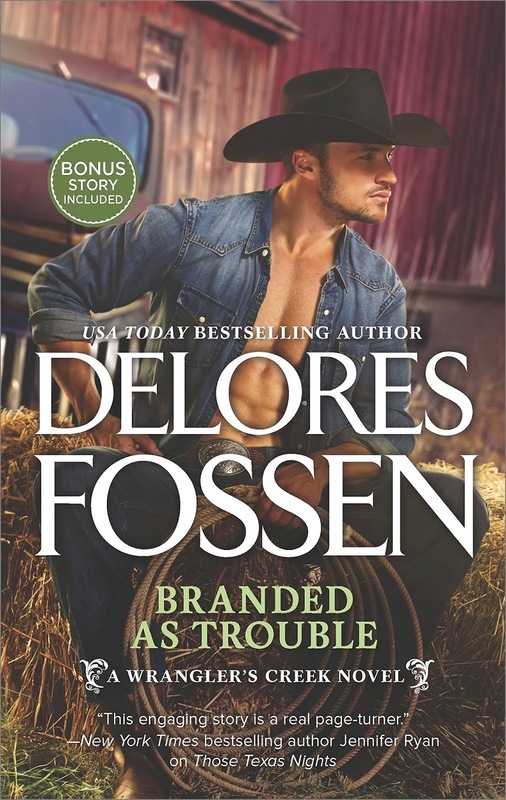 I'll be sharing my thoughts about Delores Fossen's Branded as Trouble on Monday, August 14 when the book's review tour visits. I can't wait to get my hands on Roman and Mila's story! Janga returns Tuesday, August 15 with a new On Second Thought review of a previously published book reissued in digital. 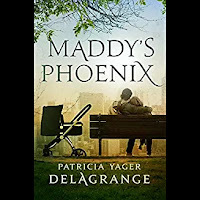 We welcome Patricia Yager Delagrange for a Q&A about her newest book, Maddy's Phoenix on Wednesday, August 16. I have actually got most of these on my wish list already. Adding the rest. Too Scot To Handle and Leave The Night On are already on my TRL. Will be adding some more titles. I have read and reviewed TOO SCOT TO HANDLE and LEAVE THE LIGHT ON. I'm really looking forward to reading THE INNKEEPER'S SISTER. I also read and reviewed THE ADDRESS by Fiona Davis which is very good. THE SECRET OF THE INDIA ORCHID by Nancy Campbell Allen is also wonderful. Tammy Andresen's TAMING A ROGUE EARL is a book that readers will love. These three books publish August 1st. THE PROMISE OF BREEZE HILL by Pam Hillman I believe publishes on August 3th. That is a fabulous book that takes place in Natchez, Mississippi in 1791. Wonderful descriptions. I could see this one made into a movie. There are so many others on my list for reading/reviewing this month. I'm looking forward to THE DUCHESS DEAL by Tessa Dare and WHEN THE SCOUNDREL SINS by Anna Harrington. Another great month. Loving it! 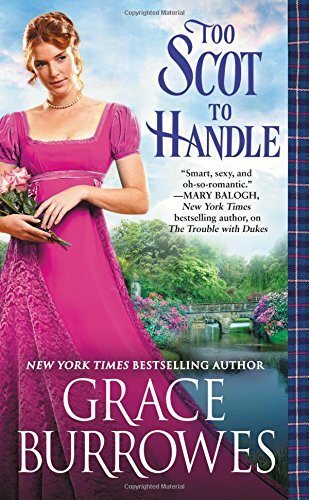 Lots of great reads but I'm especially looking forward to Too Scot to Handle by Grace Burrowes! One of my most anticipated reads--Joanna Bourne's Beauty Like the Night released today. I've already read August releases by some of my favorite authors, including Julie Anne Long, Mary Jo Putney, Sarah Morgan, Susan Mallery, and Susan Wiggs, but I am still looking forward to Tessa Dare's The Duchess Deal and Mariah Stewart's That Chesapeake Bride. Just started Beauty Like the Night tonight! I'm still in Florida visiting family. Though I've had wonderful adventures, after being gone for almost a month, I'm ready to be home. Soon! 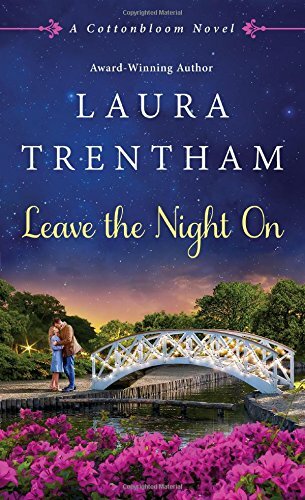 I'm reading Laura Trentham's Leave the Night On (out today). I love her Cottonbloom stories! Next up for me is J.R. Ward's Devil's Cut. It's also out today. I can't wait to find out how she wraps up this riveting family drama! Like Janga, I also have Joanna Bourne's Beauty Like the Night, Julie Anne Long's Dirty Dancing at Devil's Creek, and Tessa Dare's The Duchess Deal on my must read list. Just started Beauty Like the Night! Enjoy your time with family and have a safe trip home! Too Scot To Handle is in my TBR as well as. Also, Bama Girl Blues by Gracen Miller and Traitor in Her Arms by Shana Galen. Oh, and The Duchess Deal! I actually got Graces book from the library today. I really do appreciate you letting us know which new books to look out for. Rhys Bowen has a new Royal Spyness book coming out! So many to look forward to!! Thank you so much for alerting us to new books to look for. It has been such a crazy summer that I really haven't been able to consider much of what is coming up. I just got KNIGHT ON THE TEXAS PLAINS by Linda Broday today and am enjoying it. I have a stack of books waiting to be read and am not sure what I'll pick up next. Of those listed above, I am looking forward to Too Scot to Handle by Grace Burrowes, Tawny Weber's Call to Engage, and Delores Fossen's Branded as Trouble. I am sure I will find more to enjoy. The Trentham book you highlighted and just about any new contemp book.